When it comes to Pikes Peak, hiking Barr Trail from Manitou Springs to the top usually comes first to mind, as does riding the much easier Cog Railway. Both are worthy options, but as noted during the 2015 running of the Pikes Peak International Hill Climb (in which driver Rhys Millen made history by winning in an electric car), there as many ways to explore the famous fourteener as there are adenturers who love exploring it. 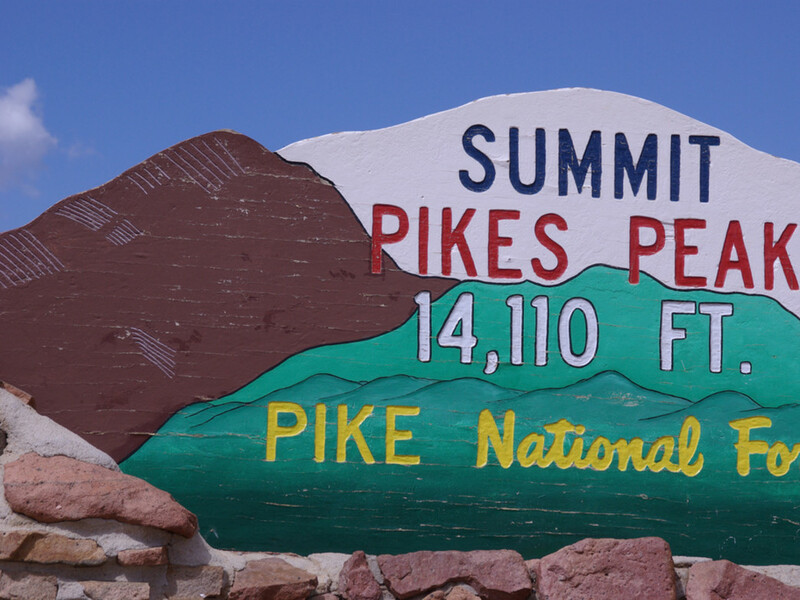 To get you inspired, here are seven ways you can explore Pikes Peak in summer, with input from adventure-savvy locals who have done it. 1. Start with a map. Take inspiration from Colorado Springs native Rob Lucas, also known as UltraRob for his trail running and outdoor exploits, who has been exploring on Pikes Peak since he was a kid. "I don't remember when I first hiked Barr Trail, but I rode and pushed my first mountain bike to the summit on Barr Trail when I was 16," Lucas says. "The Pikes Peak Atlas is important for finding my way around the mountain. I still look at the Atlas and find new places to explore or new ways to connect places I've been." There's no app for the Atlas, so pick up a copy downtown at Mountain Chalet or at another outdoor shop. It's a great starting point for figuring out your next excursion on the famous peak. 2. Choose your own adventure. 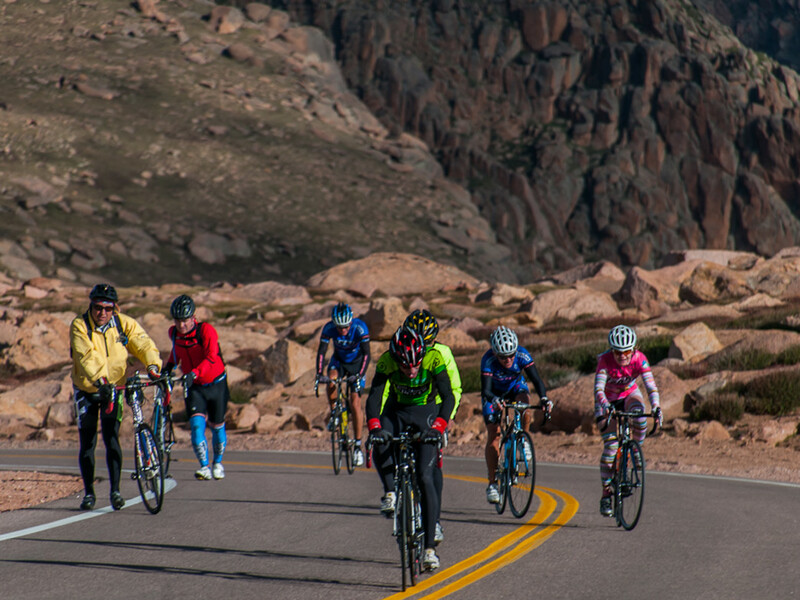 One thing Carrie Simison, COO/associate publisher for the Colorado Springs Independent and a board member for the Trails and Open Space Coalition , loves about Pikes Peak is that there is something for every skill level or adventurer. "A group of girlfriends and I used to get up early before work, [and] the really fit ones would climb the Incline to the 'bail'," she says, referring to the switchback from the Barr Trail, also known as the Bailout, about two-thirds of the way up that allows hikers to jump off the climb and head back down. "Those of us that wanted a hike would start up Barr Trail at the same time. We'd connect near the bail and all do the downhill together. It was like a 'choose your own adventure' story depending on how much you wanted to sweat for the day, but you finished the morning as a group." 3. Try a different kind of hike to Barr Camp. 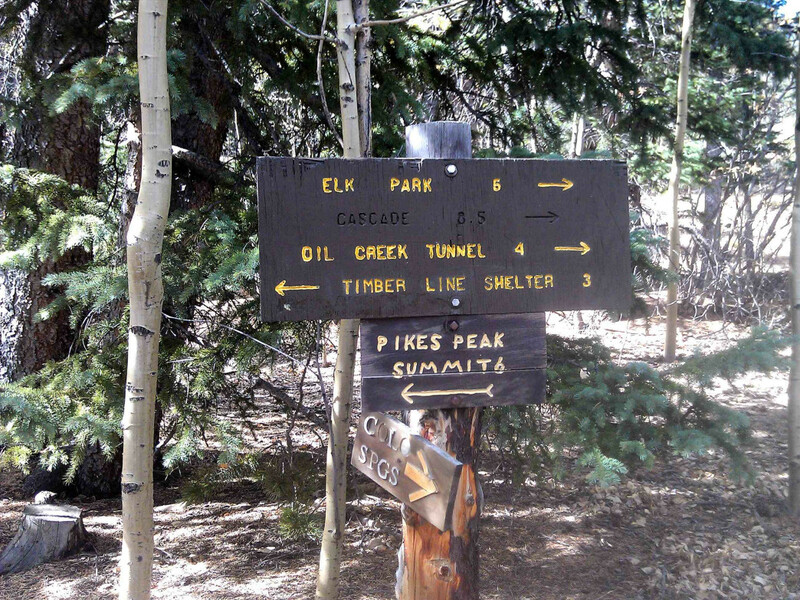 If you want to visit Barr Camp, but not via Barr Trail, try the Elk Park Trail, says Bob Falcone, the Colorado Springs-based adventurer known as Hiking Bob . 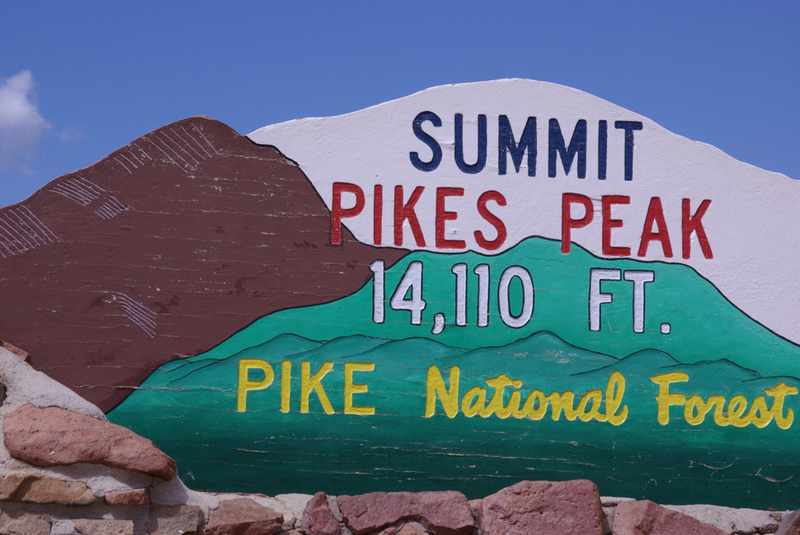 It starts on the Pikes Peak Highway right at 12,000 feet (before Mile Marker 14). After a short downhill section, the trail winds its way around the east face of Pikes Peak until it meets the Barr Trail at Barr Camp. 4. Race it on foot. From the Pikes Peak Ascent and Marathon (August 15-16), to the Barr Trail Mountain Race (July 19), to simply running up and back down the one-mile Manitou Incline and matching up your times to others' who have come before you, running the Peak is a popular way to scale it. 5. Jump on two wheels. Much of Lucas's exploring has been done by bike, and he says that with the opening of the Pikes Peak Highway to bikes, lots of cool new opportunities have been created. "The opening of the highway has allowed me to ride it as a loop," he says. "There are mossy areas along it that makes it seem like I'm in a much wetter climate." And, like Falcone, Lucas also loves the trail over to Elk Park over to Barr Camp. There's also the Ring the Peak Trail—a 63-mile system, with 80 percent currently useable—that's perfect for longer excursions, but Lucas says sections of it can be done in a day. His favorite sections? "From the Catamount Reservoirs to the Horsethief Falls trailhead, and the Jones Park Downhill," he says. 6. Grab your poles and explore. "Pikes Peak is a wonderland for the fly fisherman," says Alan Peak, owner of local guided fly-fishing company (719)Fly . "From the most advanced to the first timer, Pikes Peak offers hidden treasures around every bend." You can start at the larger reservoirs such as North and South Catamount on Pikes Peak North Face, where he says you'll find rainbow, brown, brook, cutthroat, and lake trout. But his main piece of advice? If you want to get away from the crowds, "Explore, explore, and explore some more. 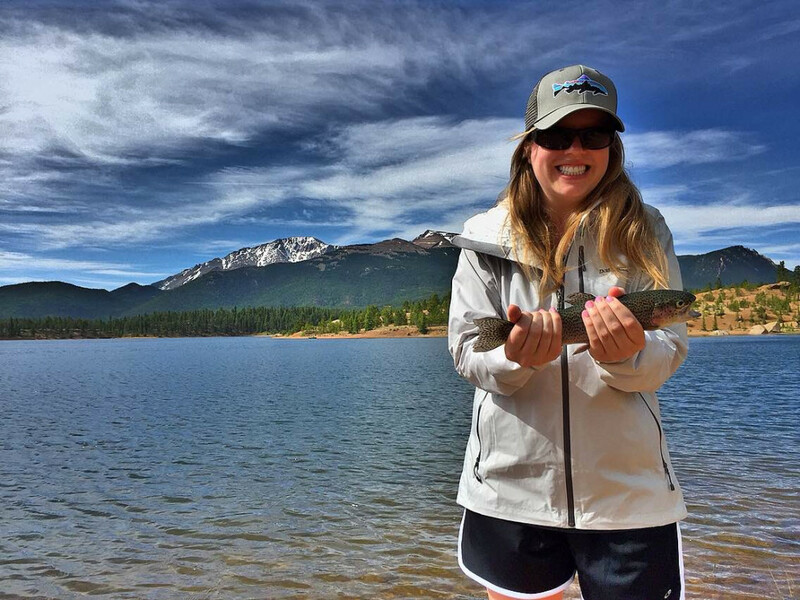 … There are trout on every face of Pikes Peak." Of course, you have to be aware of regulations and permitting—Bear Creek, in particular, is off-limits due to the wild greenback cutthroats. So far this summer, Peak notes that water clarity has been phenomenal and that he's had lots of success fishing with small hoppers of various colors. So grab your pole, get out there, and join him. 7. Go the altruistic route. Looking to give back to the mountain that enables so many memorable adventures? Consider volunteering for the 20-year-old Friends of the Peak nonprofit, which organizes weekly (and sometimes more often) volunteer projects throughout the summer for those 16 and older (if 13-15, a parent must be present). 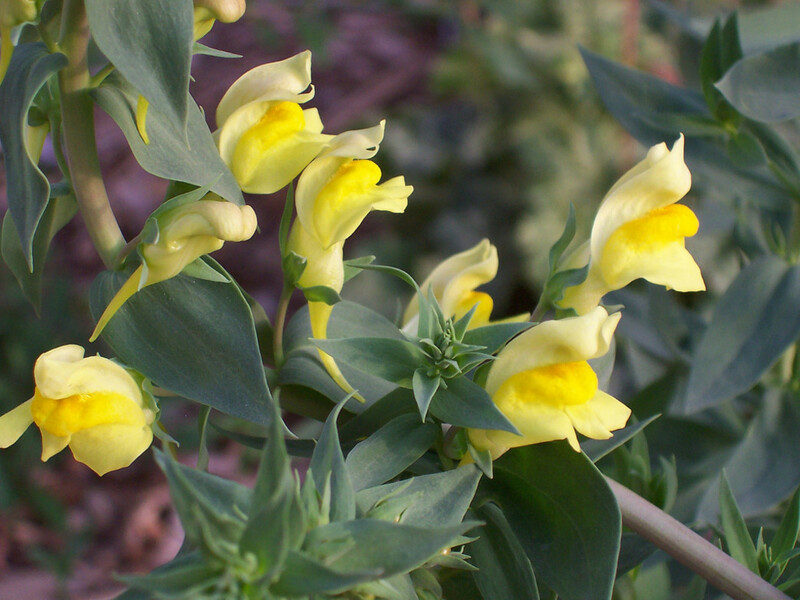 Help is needed with basic maintenance and repair work, pulling toadflax (an invasive weed), and gathering seeds to restore areas near Severy Creek .